"File not found. 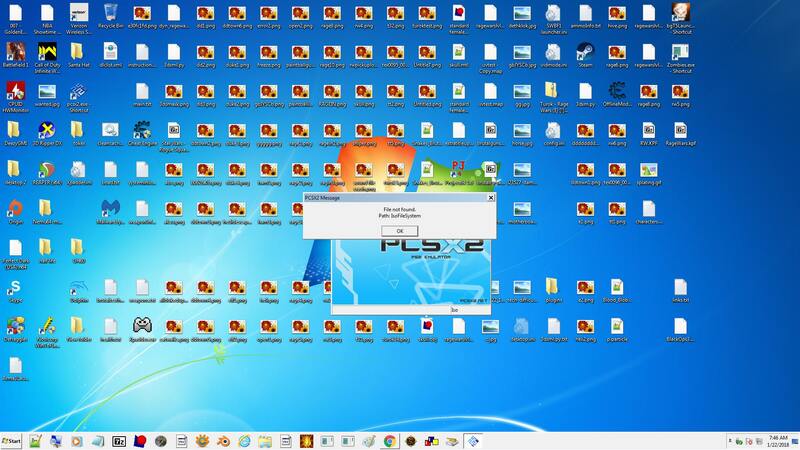 Path IsoFileSystem"
What tool is out there that i can use to pack a ps2 .iso file? thanks for any reply. means alot. You need cDVDGen to make PS2 ISO's as they are not normal images, Said tool is by SCEI so I can't post it here but give it a google. Good lead. Thank you so much for your info. It seems it's the only tool out there of its kind. I get a error message with cdvdgen when I run it. 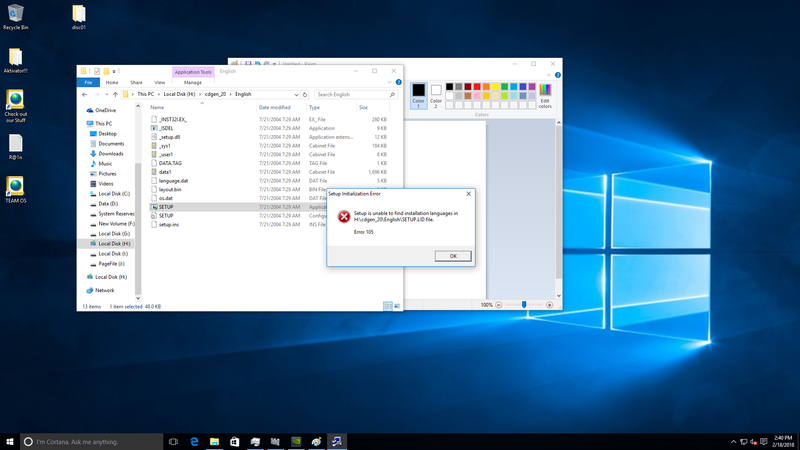 The error message amounts to the programs incompatibles on 64 bit systems, I'm sure of it. I'll post a pic of the error message first thing tomarrow but it shouldn't matter. I'll have to go out at the end of the week and get it from a pawn shop just for this reason then. Seems to be working for me on W10 x64 but I didn't try making anything with it. I have installed windows 10 just to try it out. I get the same error message that I do in windows 7, when running the application. perhaps there is a key place on the hard drives windows install that the program needs to be running from? ive tried all that I know. Could be the installer is the problem since the version I have is not "installed", instead I run it from a folder like any other portable program. A quick google says to try installing in compatibility mode for 98 or XP.